DigiServ Technologies cc - Knowledgebase - How do I configure my POP mail account in Outlook Express 5? Portal Home > Knowledgebase > E-Mail Tutorials > How do I configure my POP mail account in Outlook Express 5? 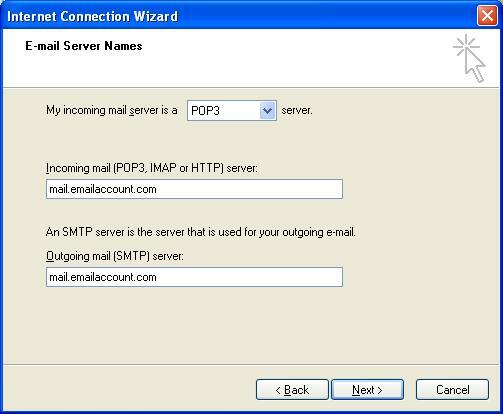 How do I configure my POP mail account in Outlook Express 5? 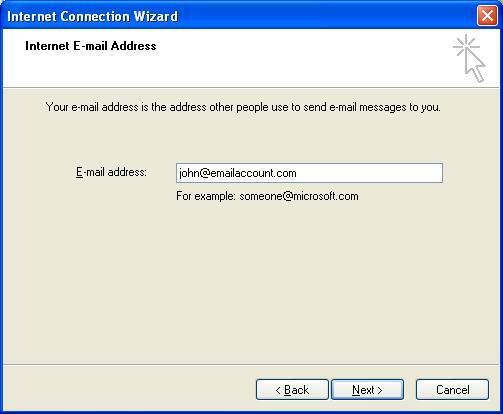 These instructions are designed to provide information on how to properly configure your POP e-mail account in Outlook Express 5. NOTE: Please make sure you've created your e-mail account and password in your control panel first. 2. Click on the Add button. Enter your name the way you want it to appear to other people when other people get email messages from you. Click Next. 3. Enter your full email address. Example: name@domain.com [Hint: E-mail addresses aren't case sensitive and don't contain spaces.] Click Next. 4. 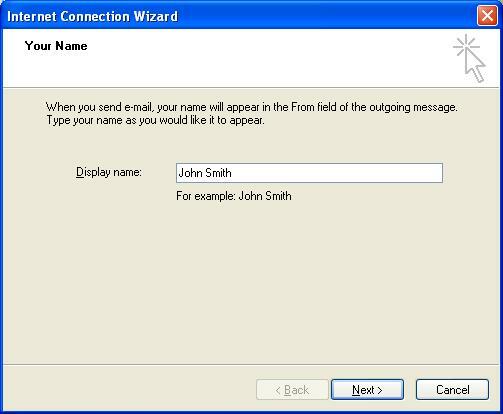 Configure your E-Mail Server Names. First, make sure the incoming server type is set to POP3. Second, enter mail.yourdomain.com (where yourdomain.com is the name of your web site hosted with us) for BOTH incoming (POP3) and outgoing (SMTP) servers. 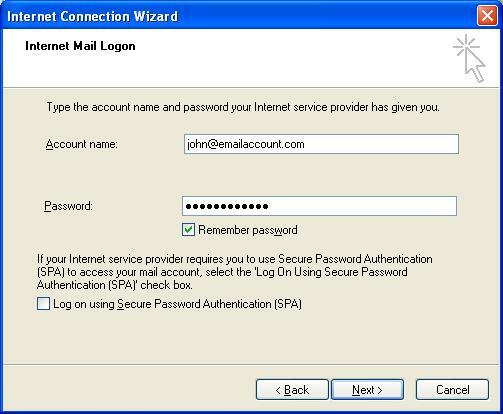 Third, once you've entered your password, if you don't want to be prompted to enter your password every time you start Outlook Express, check the "Remember Password" check box. NOTE: DO NOT check the "Log on using Secure Password Authentication (SPA)" checkbox. 6. You should receive the screen below. Click Finish to save your new settings. 7. Your Outlook Express account has been set up. Click Close to exit the set up process. You're ready to send/receive e-mail. IMPORTANT! PLEASE NOTE! Due to a limitation in Outlook Express 5.0, you may need to do a manual receive first when trying to connect to your mail account. If you don't, you may get a relaying denied message when you try to send mail. This is a limitation of Outlook Express 5.0 only and doesn't occur in newer versions of Outlook Express. 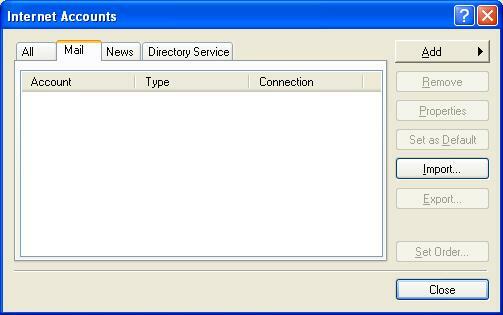 To manually check mail, click the Send/Receive dropdown menu item and perform a manual receive. Then you can do a normal send/receive.